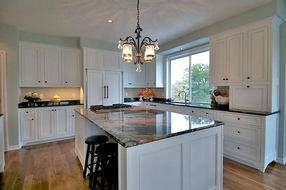 Central Va Remodeling offers remodeling service in Ruckersville Virginia . 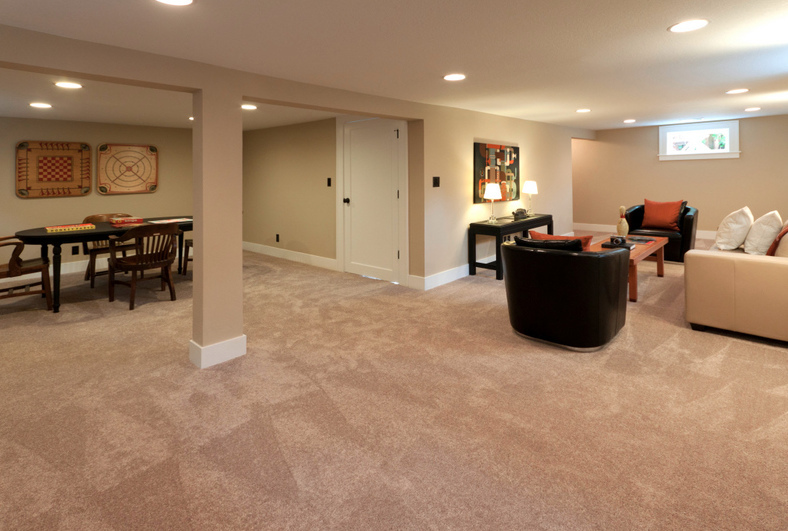 We offer home-remodeling services that include kitchen-remodeling, bathroom-remodeling, basement-remodeling as well as building additions, siding and window repair, attic and basement conversions, man caves (and women caves) and roof repairs and more. 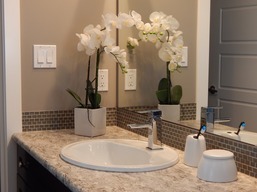 ​You can bring us your remodeling design ideas or we can help you come up with some new ones. We have a lot of experience with residential, commercial and industrial designs. So, if you are in Ruckersville Virginia and are in need of a remodeling general contractor that can work with you from the design phase to the build completion then you are in the right place!